PikPok releases all-new high speed, high fidelity action game for iPhone, iPad, and iPod touch. NEW ZEALAND, Wellington — August 28, 2015 — Leading publisher PikPok today announced the launch of their new game Breakneck™ for iPhone, iPad, and iPod touch on the App Store. 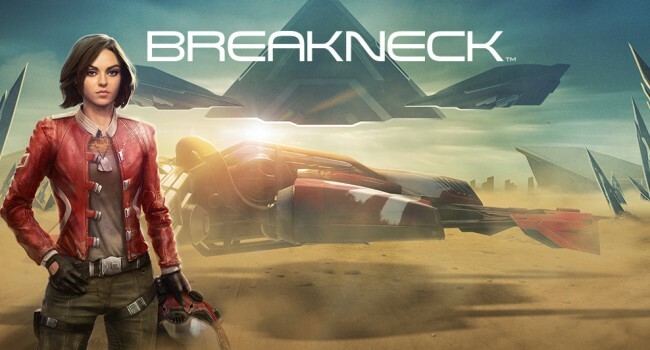 “The launch of Breakneck has been eagerly anticipated, and we’re excited to announce the game is now available to play worldwide,” said Mario Wynands, Managing Director of PikPok. “Combining facets of racing games and endless runners, and set in a constantly evolving environment with a futuristic twist, Breakneck builds on PikPok’s past successes and strengths to create a whole new high fidelity, edge of your seat experience,” said Wynands.